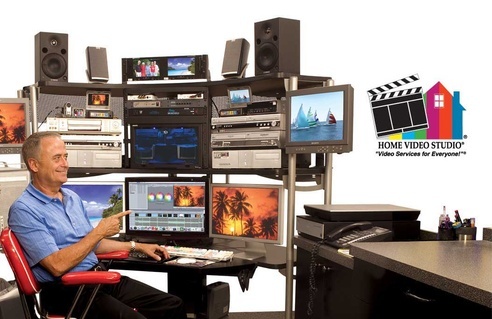 How would you like to start up YOUR OWN Audio, Video, Film, Transfer, Duplication & Production Center for less than $60k! 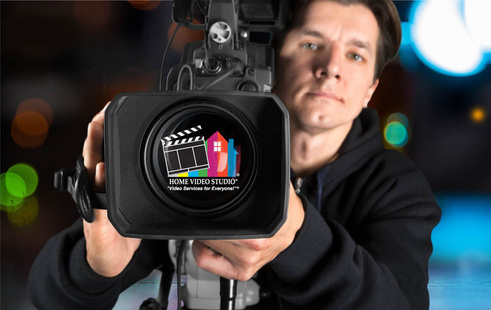 Now you can with Home Video Studio! as part of your equipment package all inclusive!